Welcome to the Shannon Rise Lodge. 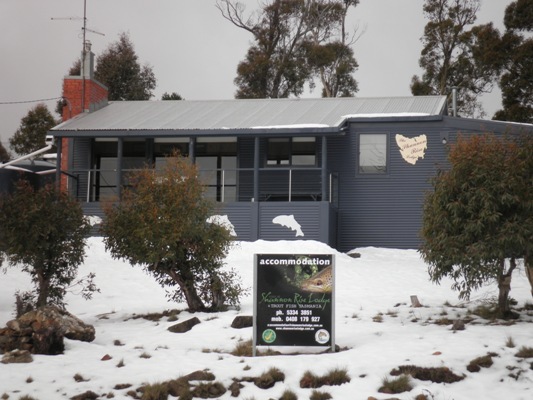 Located in the heart of Tasmania's World Class Trout Fishery. The Shannon Rise Lodge is a fully self contained lodge accomodating up to 8 people in comfortable surroundings. Overlooking the shores of Great Lake, at the township of Miena in the Central Highlands of Tasmania.